Sims Hill AGM 28th February! Light refreshments (and great cake!) will be served. We are very much looking forward to sharing with you all the exciting things that have been happening to us in the last year. Sims Hill is on the move! We have added new social projects, held our first crowdfunder, hired a new Membership Coordinator, and are now in the midst of recruiting an Assistant Grower. And of course, concentrating on growing more and higher-quality veg for you all while we are at it. Election of the Board: This year Kristin Sponsler and Simone Osborn will be standing down from the Board as per our articles, and will also be standing for reelection. We still have space for 1 harvest share member and 1 supporter member to stand. If any one would like to stand for the Board, please write to simshillsharedharvest@gmail.com with a brief bio in the next few days so we can announce this before the meeting. Grower update: Farm Manager Miriam Schoen will report on the farming highlights of the last year, her new growing plans for the next one, and how she plans on using our new tractor! Our new Membership Recruitment Coordinator Alice Lee will tell us her plans for recruitment for the year ahead and how you can all get involved. Posted in Archive, News | Comments Off on Sims Hill AGM 28th February! Come and find out more about the Education Project! Last week we joined up with the Real Economy community food event in Southmead where residents got together to watch the film Ratatouille and cooked up a delicious seasonal ratatouille and other healthy snacks. Thank you to Tasha of Real Economy and everyone else who helped organise this event. We’re inviting groups of families with children in Southmead to come and visit us to find out more about veg growing and get involved with harvesting and cooking up a nutritious dish. Please get in touch with Kirsty (simshilleducation@gmail.com) if you’re a Southmead resident who’s interested, or know someone who might be. We held a ‘veg with a face’ competition for children to win a veg box, seasonal recipe and Real Economy Real Food Club Gift Voucher. The lucky winner was Kayla (pictured above) and the runner up was Lisa. We got in touch with them today and hope to deliver their prizes next week. See all the children’s fab drawings below. Posted in Archive, News | Comments Off on Come and find out more about the Education Project! Sims Hill is Recruiting for an Assistant Grower! 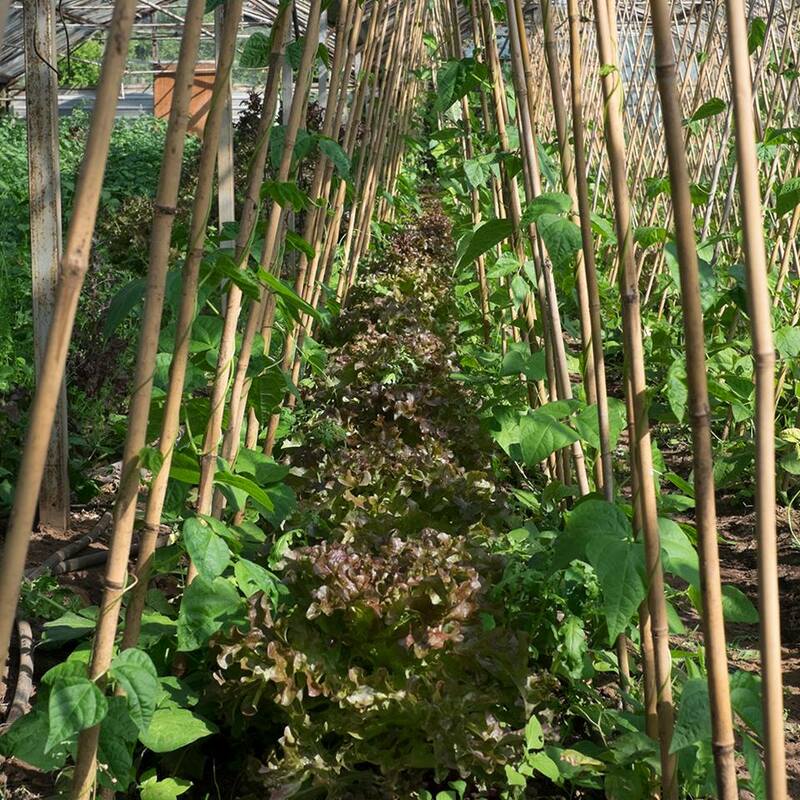 We are now recruiting for an Assistant Grower to help our Farm Manager, Miriam Schoen, keep producing even more amazing local veg for our members. £9,960 per annum (or £191 per week). Closing date for applications: February 28, 2017. The complete job spec can be found here. If interested, please send a cover letter detailing relevant experience and a CV to simshillshared@gmail.com by 28th February, 2017. Posted in Archive, News | Comments Off on Sims Hill is Recruiting for an Assistant Grower!